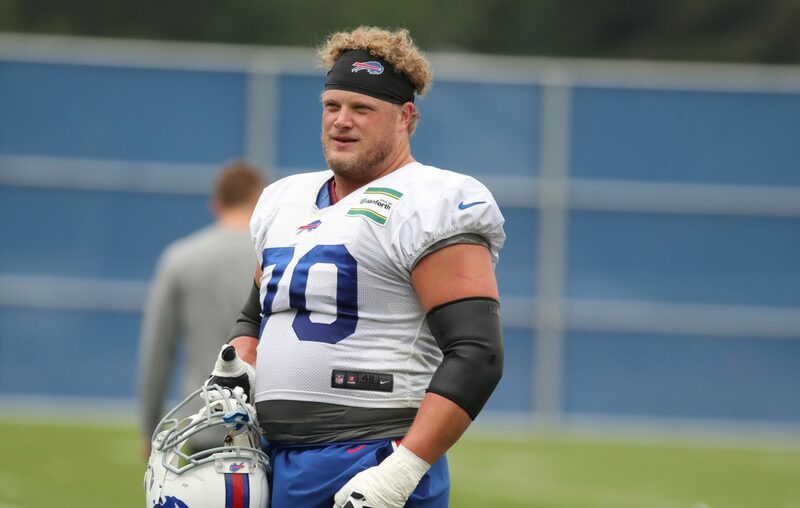 Former Buffalo Bills center Eric Wood and former wide receiver Stevie Johnson will announce Bills' picks at the NFL draft, the league announced Thursday. Wood will announce the Bills' second-round pick as all second-rounders will be announced by previous first-round picks. Wood was the 28th overall selection in 2009 out of Louisville and retired before last season due to a neck injury. Johnson will announce the third-round choice as all third-rounders will be announced by later round selections. Johnson was drafted in the seventh round, pick 224, in 2008 and retired after the 2015 season. He spent his first six seasons with the Bills. Here is the list of players in alphabetical order, according to the league. Players in bold are members of the Pro Football Hall of Fame.